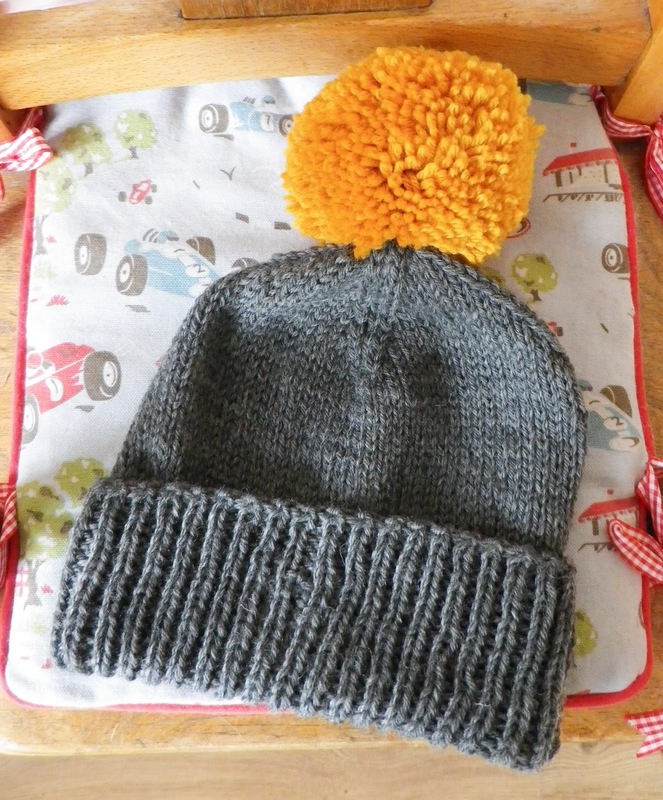 The best knitted hat pattern - Purl Bee's classic cuffed hat. Made with Rowan pure wool worsted in granite. I chose this as it is a super wash wool and it is lovely to knit with, and gives a rather neat and crisp finished make... but it has a, well, hard-wearing feel to it. Not deliciously soft. Though I should imagine perfect for keeping a head snug. Obviously with added pom-pom. I love this colour! 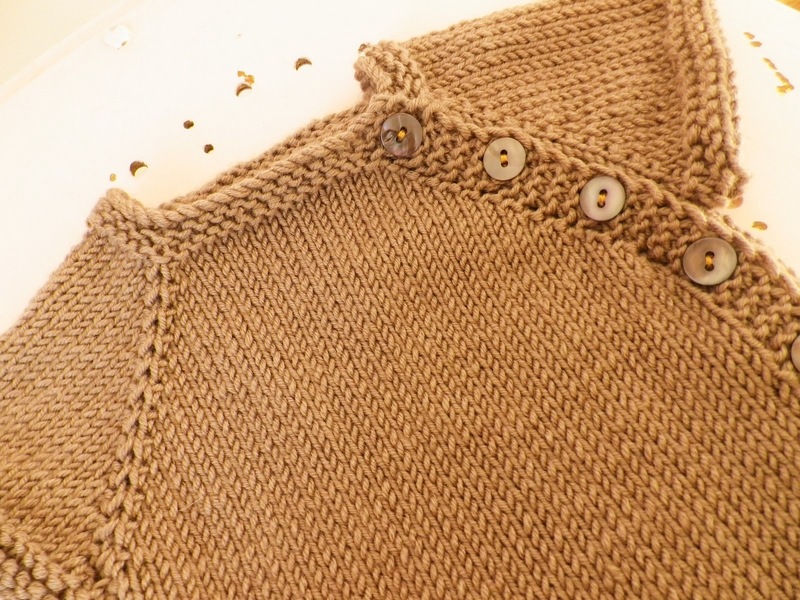 Another hard-wearing-feel wool - Jarol heritage classic dk in gold. Whilst I love these pom-pom makers they do require an amazing amount of wool to make such a substantial pom-pom, so I found this very well priced wool at a local wool shop, Jenny Wrens. And why was this my first time using the long tail tubular cast-on for the ribbed cuff? A beautiful edge. Do hope I remember this for all future ribbing, though knowing me it will only be once the ribbed section is complete that I remember the marvel that is the long tail tubular cast-on and just don't have the strength to unravel and start again. And then a cowl. Which is perhaps a strange choice as as I've mentioned, these aren't the softest of wools. But there was wool left ( you really do get a lot in a ball of Rowan pure wool worsted) and I thought it would make a nice present. Just hope that Barney doesn't have a particularly sensitive neck. 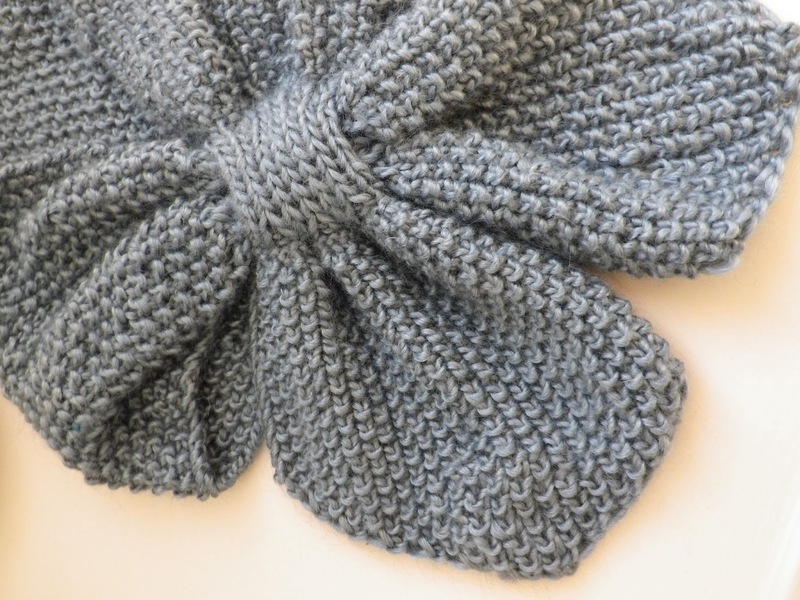 This is a millamia Uno cowl from the book Bright Young Things. 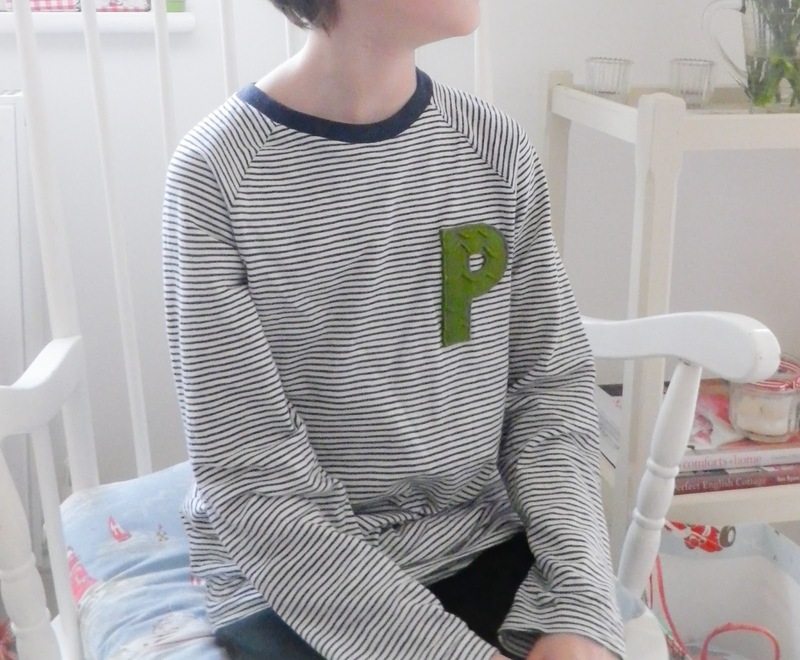 It is recommended for toddlers, yet made in worsted weight will happily fit a soon to be eight year old. Hope you had a happy birthday, Barney! 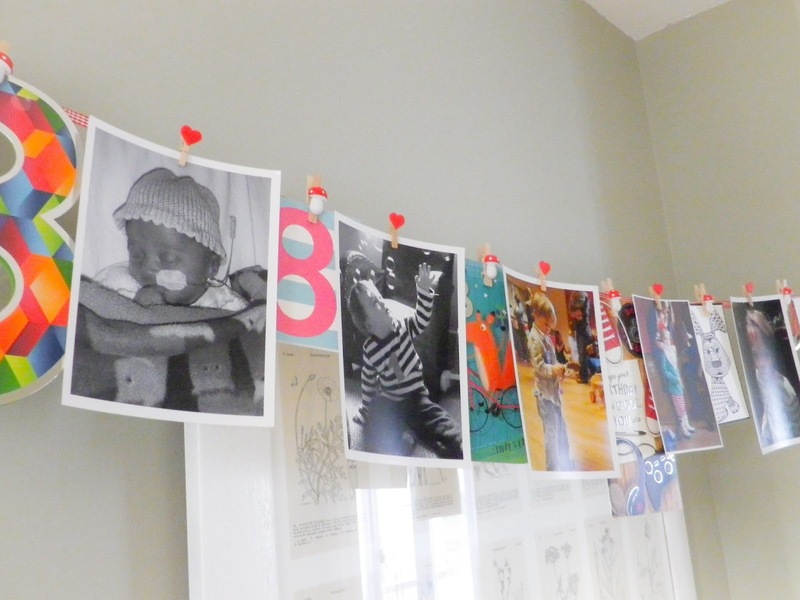 I do love knitting for babies... such special knits to make and parcel up with love. 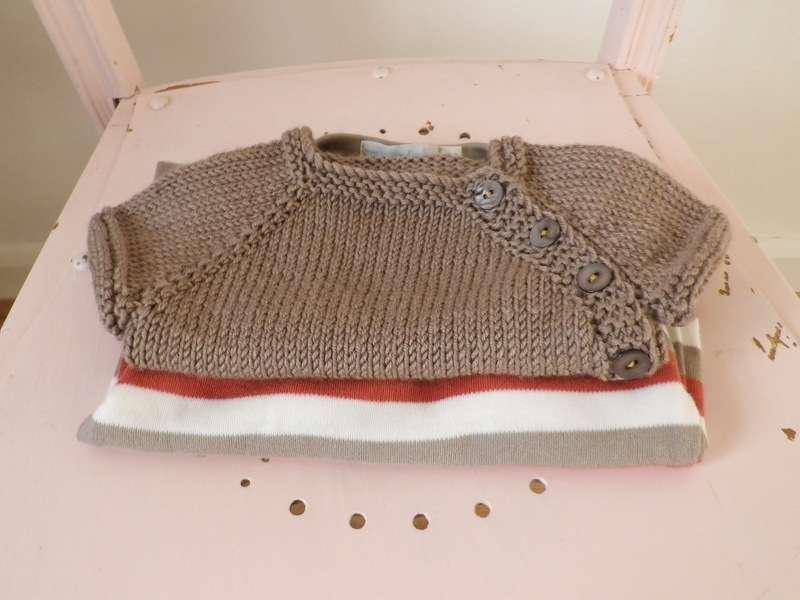 Baby Leo has already received a sweet pebble vest, and I wanted to knit something else to go with a dear stripey babygrow. 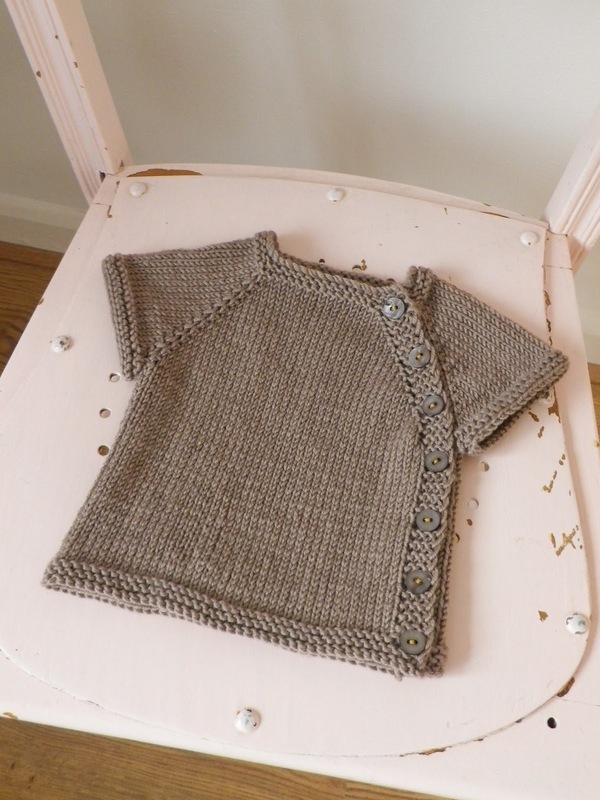 Kelly Brooker's puerperium cardigan has been sitting in my Ravelry favourites for a while, an ideal knit for Baby Leo who arrived early, as this cardigan is intended for those first few weeks as a newborn. This is such a dear little knit. 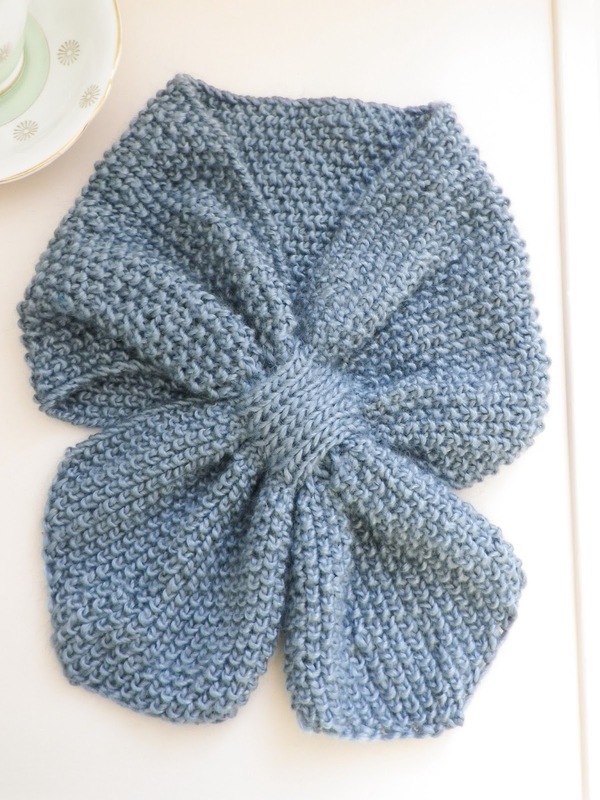 And the pattern for the newborn size is free which is rather lovely. The cardigan can be knitted with short or long sleeves - I think this short sleeved version is the sweetest as it allows for extra sweet viewings of those tiny striped arms. I used some oh so soft Sublime baby cashmere merino silk dk in the delightfully sounding nutkin. The buttons are from the tin and are sewn on with a mustard yellow thread for added colour. I had intended to make more things for Baby Leo before I realised that really I should be getting on with Christmas makes. 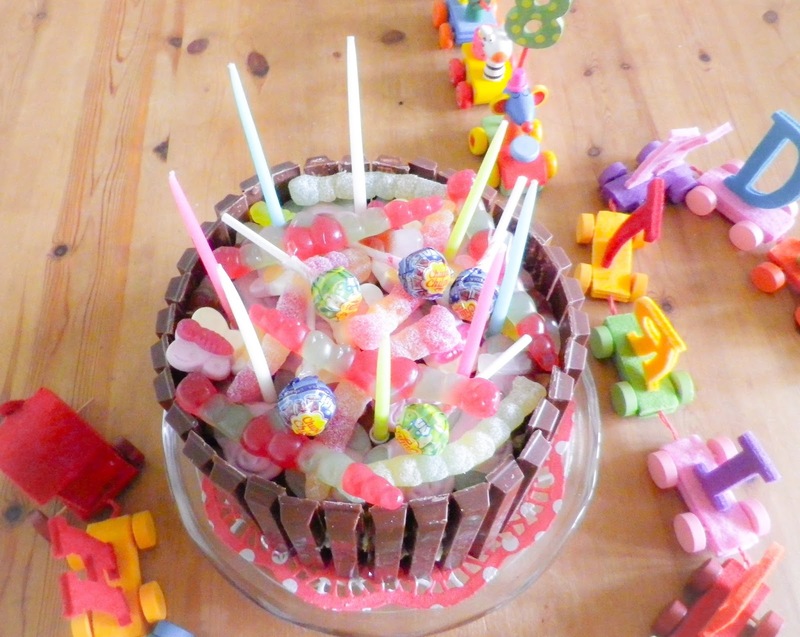 So sorry Lou and Rachael... maybe for Leo's first birthday! Hmmm, I do hope the t is clear enough in these photographs... 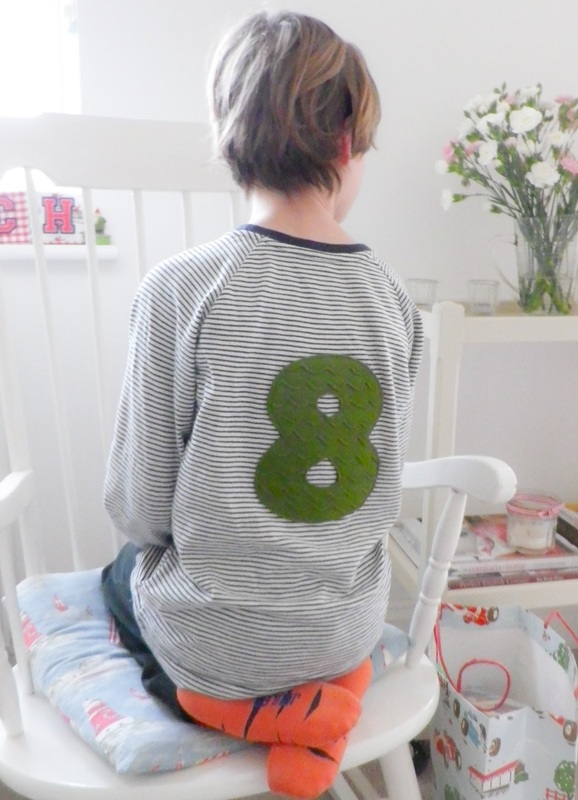 I had planned to do the usual buy a basic t and then add number and initial in a viking fabric, as P has requested that this be a viking birthday. More specifically a How to Train your Dragon birthday. Luckily I was searching for a suitable fabric while Linda and Ems were staying as Linda had the brilliant suggestion of making dragon scale fabric - I hope I have done your thought justice, Linda! So following a lovely morning trip to Fabric Rehab last week I returned with fabric to make Hiccup's clothing (oh my!) and this lovely green felt. This is wool felt, so rather superior and thick, which has resulted in what looks like two felt coasters sewn on to a t-shirt but I loved the shade of green. And useful to have a multi-purpose t-shirt which P can whip off if we are ever in need of protecting our table from a particularly hot pot. I cut this lovely green felt into strips, with a scalloped edge along one side, and then stitched it back together by stitching along the scaly edge. I then cut out the shapes and edge stitched around them to attach them to the t.
Hiccup's clothing and helmet are also made, in preparation for Patch's viking friends to descend on Saturday. As yet no Toothless. Ethel -our kit - may just have to step in. I do love moss stitch... And a Happy New Year! We really did have a lovely Christmas time, followed by the best sort of days as Linda and Ems came to stay, then attempting some sort of routine as school started once more. And now I have a cold. Bum. 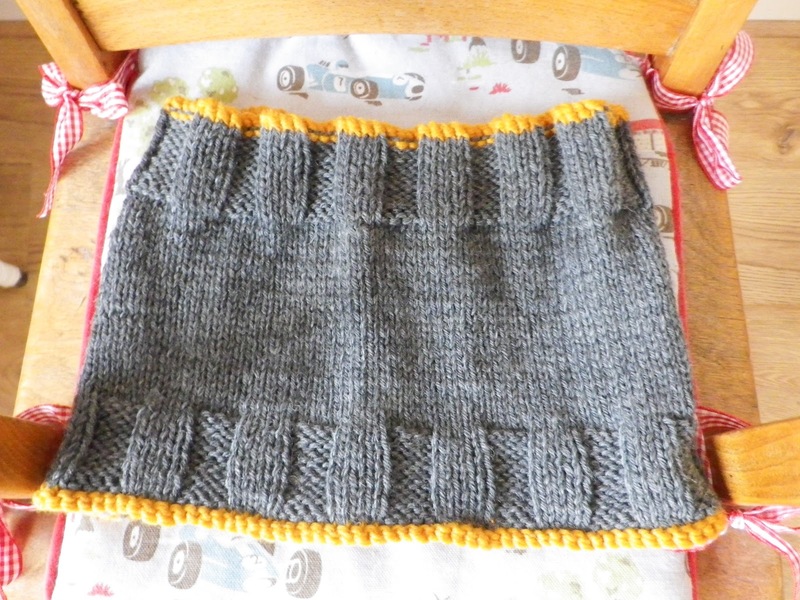 This is the silky muffler from Ros Badger's Simple Knitting. I'm sure I used some delicious Malabrigo worsted that I had been saving for just the right thing, and that happened to be Mum's birthday. Did I mention how much I like moss stitch?